Another month, another great set of releases coming our way. Here’s my April edit: what I may not have read, but would certainly recommend giving a go! My Pick: Superior Ion Man Volume 1! 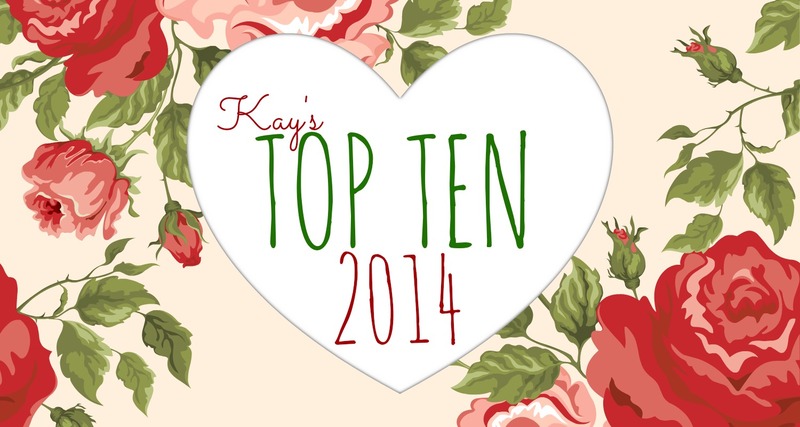 This week on Top Ten Tuesday, we’ve been asked to list a very specific group of talents: authors we’ve read, loved, but have not read more than one book from! It was disturbingly easy for me to put this list together – there are a lot of books I still need to read! A two-for-one! As the authors of the glorious These Broken Stars, they absolutely wowed me. I mean, WOW. I absolutely cannot wait for the next book in the trilogy… but, in the meantime, there are their individual novels! Debut 2014 author, Livia Blackburn, is on my to-watch list. I loved her prequel novella Poison Dance (reviewed on goodreads) and really want to get to her actual book! A classic YA author, if there ever was one. Eeeeeverybody loves her. I’ve only read her book Last Chance, but I own quite a few! Oh, George. I loved Game of Thrones, but I had a lot of trouble getting into A Clash of Kings. He is certainly an author I need to revisit, but I don’t know when I’ll have the strength to sit through his deathly sagas! This is another one of those authors that everybody loves but I? I am late to the party! I read her White Hot Kiss (much more UF than romance, despite the title/cover) and loved it. I even got to meet her at BEA this year! But alas, I am still behind on her books. Sigh. I adored Alan’s Moloka’i. I laughed, cried – the whole nine yards. I wrote a glowing review for it and then immediately went out to get his other set-in-Hawaii novel Honolulu… and never got to it.